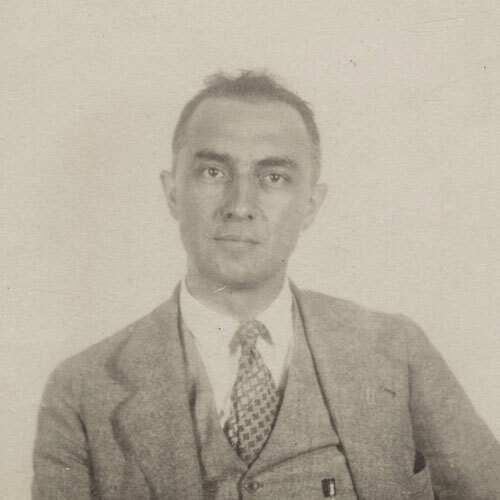 Passport photograph of William Carlos Williams, ca. 1920. Courtesy of the Beinecke Rare Book & Manuscript Library, Yale University. Public domain. complete the picture . .